Kohler makes excellent products of high quality that we trust and depend on. That’s why we choose to use the Cimarron® toilet from Kohler. In our opinion, Kohler uses the best materials and crafts the cleanest designs. 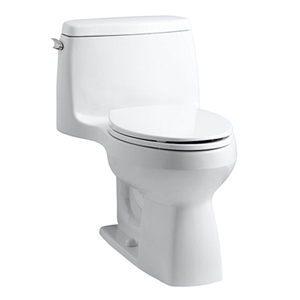 We can install a new toilet or repair a leaky toilet tank.